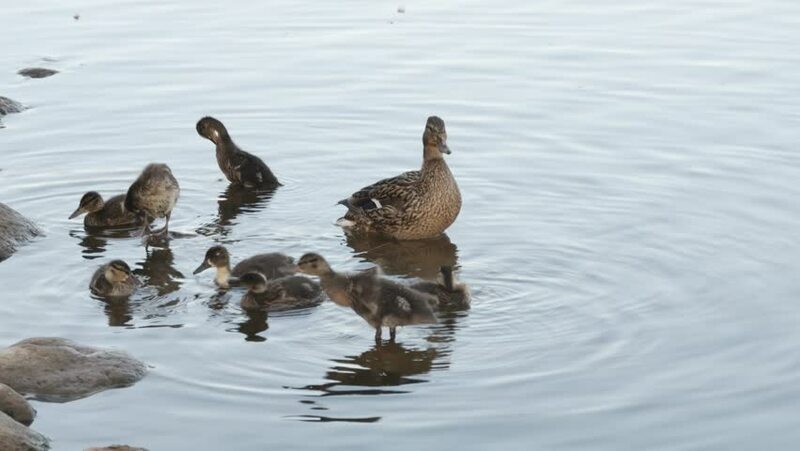 Duck with ducklings on the lake. 4k00:12Flock of brown colored ducklings swimming in river. Birds are looking for food in water. 4k00:37Beautiful roe deers, WInter morning in Europe.